Looking over my year in books, I see many interesting and noteworthy books I’ve read but not yet written about here. So, in the interests of clearing the decks and tidying up my house for the coming winter, literally as well as figuratively speaking – the unreviewed books are piled in corners here and there and are a perpetual annoyance to those who share my space – I am going to see if I can say a few words about some of the neglected ones. Working from memory on most of these, with full intention of not going into too much detail; a rehearsal of sorts for the fast-approaching (!) January 1st summation of The Books of The Year Just Passed. In approximate order of reading, here are the books not yet reviewed from January of 2013. 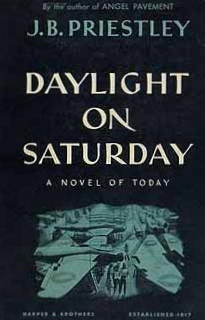 Daylight on Saturday by J.B. Priestley ~ 1943. This edition: MacMillan, 1944. Hardcover. 306 pages. I fully intend to re-read this one, and hope to write a fuller review one day. Though not one of Priestley’s top-rank efforts, an interesting book nonetheless, both in content and for its place in the genre of “propaganda books”, written during the war years to boost public morale. Daylight on Saturday is set in an English aircraft factory during World War II. Priestley spent time visiting such factories in order to gather material for the novel; the title refers to the long hours which the workers spent inside the windowless buildings, with their only glimpse of daylight on their days off. The novel is set in a series of linked chapters, each one following one particular character, foreman to girl-on-the-work bench to engineer to odd-job man. Many small daily incidents leading up to an improbably dramatic concluding episode make up the mild action of the novel; it is more of a series of vignettes and semi-analytical thoughts on the war and the nature of war work than a compelling piece of stand-alone fiction. I repeat, not one of Priestley’s better efforts, but one which I am glad I read, if only to make me better acquainted with the writer and his world. The novel shares a setting with Monica Dickens’ similar wartime novel, The Fancy, but Dickens does characters so very much better than Priestley – at least in this novel – that her book is one of my favourites for communicating the thoughts and feelings and the physical realities of wartime England among the factory workers. Priestley’s people verge on caricature; his world feels just a shade too stage-set and artificial. This edition: Penguin, 2012. Translated by Alison Anderson. 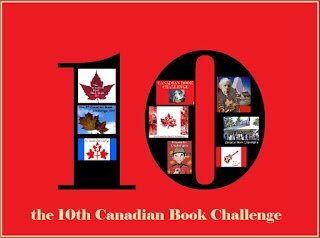 ISBN: 978-0-14-312156-5. Softcover. 243 pages. 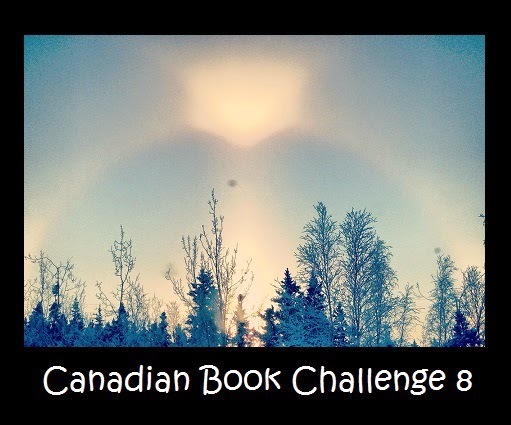 I started the year of with the nest of intentions of taking part in a reading challenge to go Around the World in 12 Books. Country One was France, and I managed to read several books for the country after which I got rather sidetracked and completely lost my focus. The book starts off with an intriguing hook. It is Paris, 1975, and a young woman, Camille, has just lost her mother. 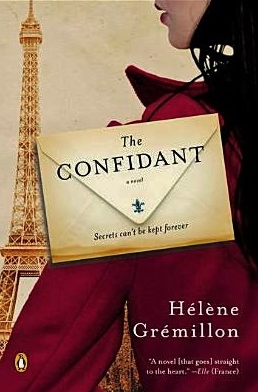 In the pile of letters of condolence she finds an unusually thick and heavy envelope, full of handwritten pages, the first installment of an anonymous narrative which will start appearing every Tuesday, until the tale – concerning Camille’s own mother and eventually Camille herself – is played out to its tell-all conclusion. The whole thing is highly improbable, and among other things involves surrogate motherhood, treachery, death and destruction, and a dash of bitter revenge, all set in World War II France. I found it quite diverting while actually engaged in the reading of the novel, but it was sadly it seems to not have been very memorable, as now, only 10 months later, only the thinnest thread of the plot remains in my mind. Leafing through the book today, I conclude that it may go into the giveaway box; a final damning verdict. I sense that this is one I will never miss once it goes away, though it amused me for its brief time. The Feminine Middlebrow Novel 1920s to 1950s: Class, Domesticity and Bohemianism by Nicola Humble ~ 2001. A scholarly treatment of one of my pet genres, and very readable and affirmative of our pursuit of the same. For those days when we wonder a bit if our interest in this appealing sideline branch of literature is a bit too easy, and if we shouldn’t be working harder to justify our casual enjoyment. Luckily, Nicola Humble has gone ahead and done a bunch of the legwork for us, putting forth numerous arguments in favour of its social importance and literary value. Shelve this alongside your Rose Macaulays and Margaret Kennedys, and never feel apologetic again! “Middlebrow” has always been a dirty word, used disparagingly since its coinage in the mid-1920s for the sort of literature thought to be too easy, insular and smug. Yet it was middlebrow fiction – largely written and read by women – that absolutely dominated the publishing market in the four decades from the 1920s to the 1950s. Neglected by subsequent critical fashion in favour of the work of literary elites, this literature has only recently begun to be reassessed. 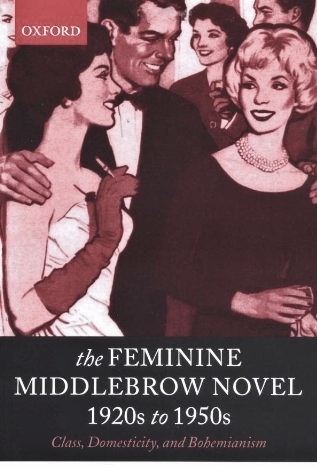 Aiming to rehabilitate the feminine middlebrow, Nicola Humble argues that the novels of writers such as Rosamund Lehmann, Elizabeth Taylor, Stella Gibbons, Nancy Mitford, and a host of others less well known, played a powerful role in establishing and consolidating, but also in resisting, new class and gender identities in this period of volatile change for both women and the middle classes. The work of over thirty novelists is covered, read alongside other discourses as diverse as cookery books, child-care manuals, and the reports of Mass Observation. Investigating the nature of the feminine middlebrow and its readers, the author considers its variously radical and conservative remakings of ideas of class, the home, the family and gender. Defining her period as running from the end of the first world war to the mid-1950s, she challenges the prevailing convention that sees the second world war as effecting a decisive ideological and cultural break, and offers a revision to the way we currently map the changing politics of femininity and the domestic in the twentieth century. The first work to insist on the centrality of the concept of the middlebrow in understanding the women’s writing of this period, The Feminine Middlebrow Novel uncovers a literature simultaneously snobbish and bohemian, daring and conventional, marked by an ideological flexibility that is the product of its paradoxical allegiance to both domesticity and a radical sophistication. Seriously though, wonderfully easy reading for a scholarly treatise. This edition: Picador, 2008. ISBN: 978-0-230-01484-8. Softcover. 392 pages. 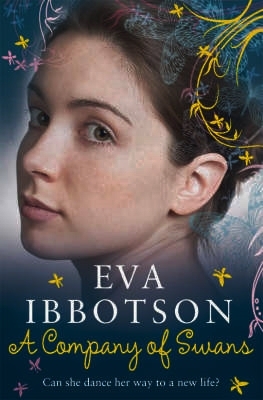 Another one of Eva Ibbotson’s abysmally maltreated, highly intelligent, totally talented, and absolutely adorable heroines runs away from an overbearing father and an ice-cold aunt to join a ballet company heading to South America, where she finds personal fulfillment, oodles of true new friends, and a passionate hero type who sweeps her off her feet. Set in 1912, and chock full of intriguing references to the fabulous world of the Amazonian high society – excesses of European culture in the jungle – most prominently the fabulous Manaus Opera House in Brazil, where key scenes are played out. What’s not to like? The story started out very well indeed, with our sensitive young heroine being well squelched by her uptight family; I cheerfully nodded in happy approval at her decision to duck out when opportunity arose. Where the author lost me was when the predictable romance degenerated into farce, what with some over-the-top kidnappers strayed from a Roald Dahl-type children’s story, and an absolutely overwritten seduction scene which made me writhe with embarrassment at the thought of being caught reading such tripe. Guess that was a bit harsh, bur really, Eva Ibbotson – you can do much better than this! Backing up a bit to say that the book, despite its flaws, is definitely readable. Don’t say I didn’t warn you, though. 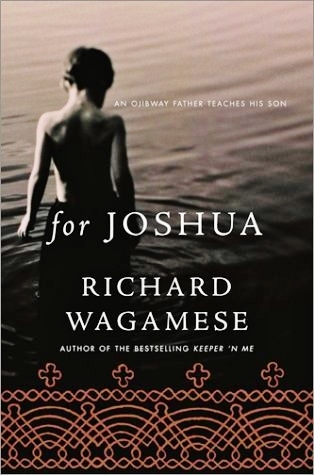 For Joshua: An Ojibway Father Teaches His Son by Richard Wagamese ~ 2002. This edition: Doubleday, 2002. Hardcover. ISBN: 0-385-25712-0. 240 pages. Spurred on by the discussion around this years Canada Reads debates, I read Richard Wagamese’s novel, Indian Horse and his collection of personal essays, One Native Life, and continued my exploration of this author with this autobiographical collection of personal anecdotes, framed as a series of talks given to Wagameses’s estranged son, Joshua. Growing up as a native foster child in a white family, Wagamese had a troubled adolescence, and though going on to attain a certain level of “success” early on in his working life, he also was troubled by recurring bouts of binge drinking, which resulted in the breakup of his relationship with his son’s mother. Wagamese successfully overcame his dependence on alcohol, and set about remaking his life, fully embracing his Ojibway heritage and seeking to find peace by delving into his own conflicted upbringing and his personal response to his loss of cultural identity. 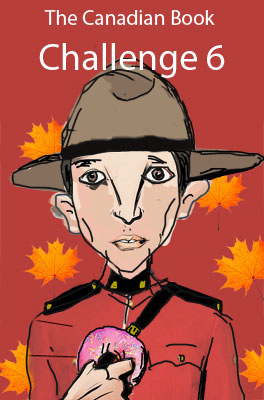 The events recounted in For Joshua are all too bitterly familiar; we have read them all before in the newspaper, and in other memoirs, but Wagamese stands out in that he has chosen to deal with his justified anger at his personal situation by seeking to concentrate on the positive things of his past, and of the optimism of his future. 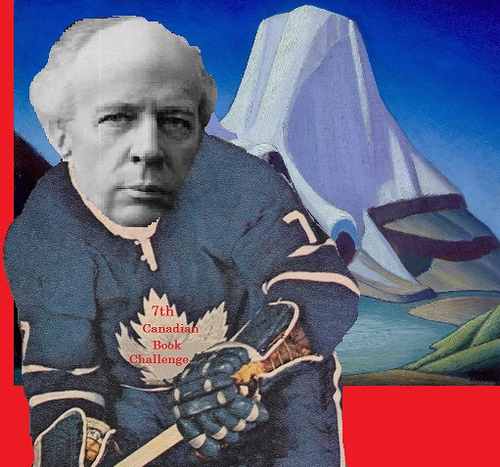 Terrible things have happened to him and to others, things out of their control and influenced greatly by their ethnicity and accident of time of birth – specifically, to be aboriginal in post-colonial North America – but allowing anger to take over is the ultimate admission of defeat, is the basic gist of this wrenchingly bitter yet hopeful and ultimately positive memoir. “You are responsible for your own happiness” is the moral of this very personal story.